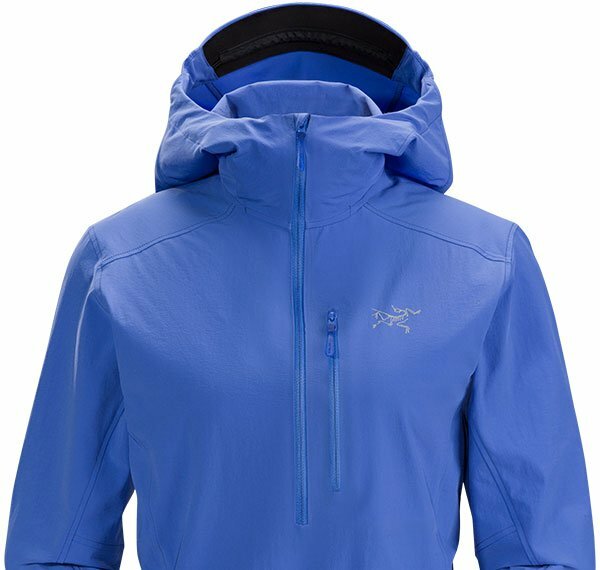 Versatile, trim fitting Polartec® Power Dry® hoody for climbers and alpinists. 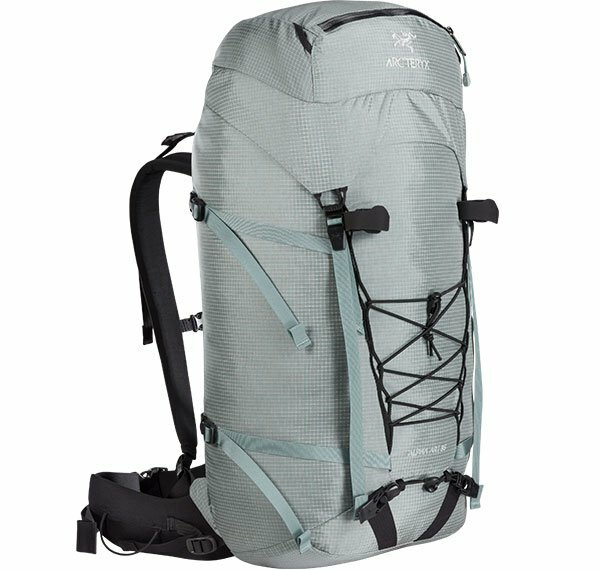 Durable and versatile single day pack for multi-pitch rock, alpine and ice climbing. 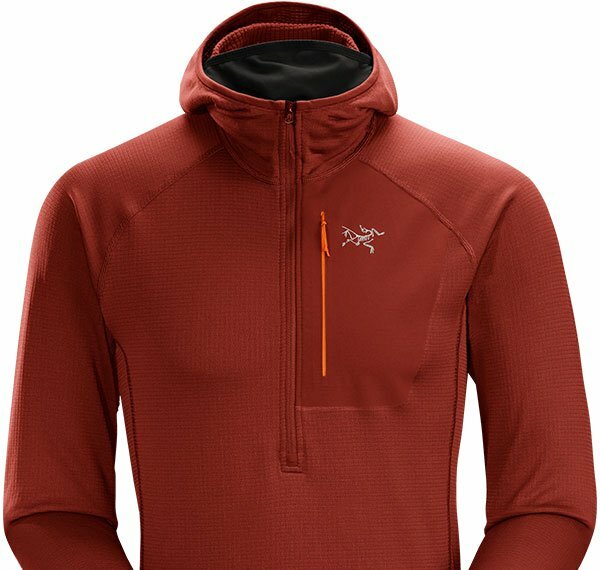 Superlight and breathable softshell pullover with durablility for the harsh alpine environment. 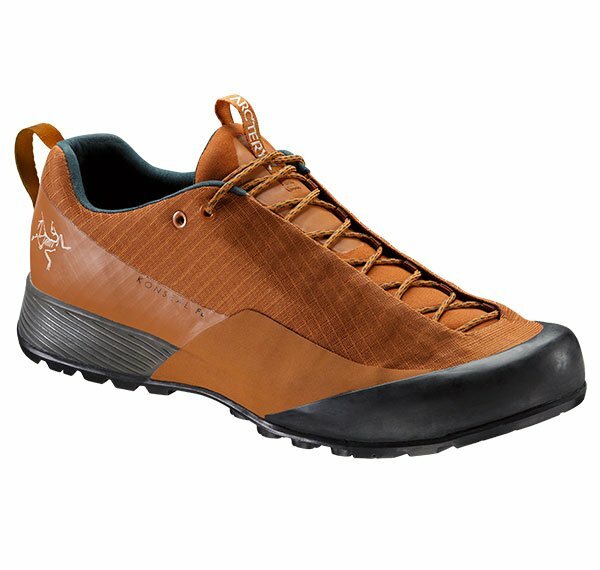 Fast, light technical approach shoe with a precise fit and GORE-TEX protection. 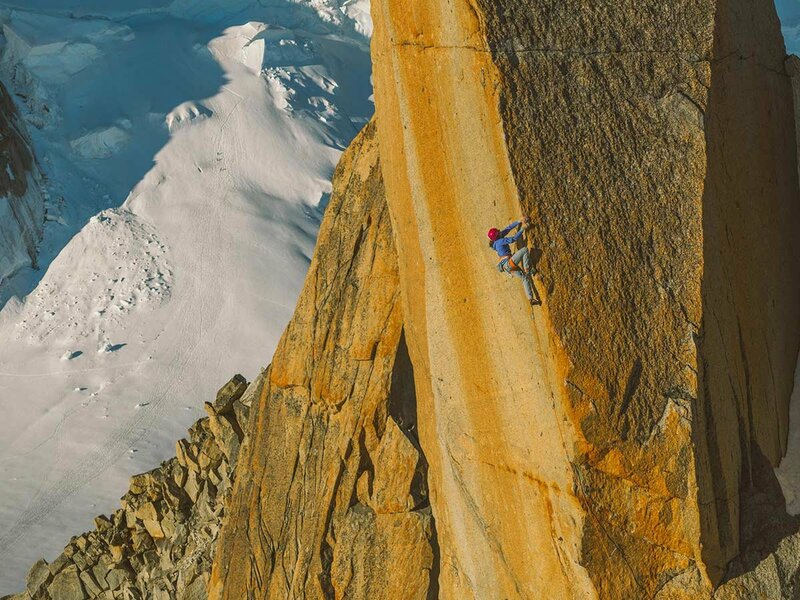 ARC'TERYX Equipment, A Division Of Amer Sports Canada Inc.
To ensure you keep hearing from us, please add email@news.arcteryx.com to your address book. If you no longer wish to receive messages from us you may Unsubscribe.